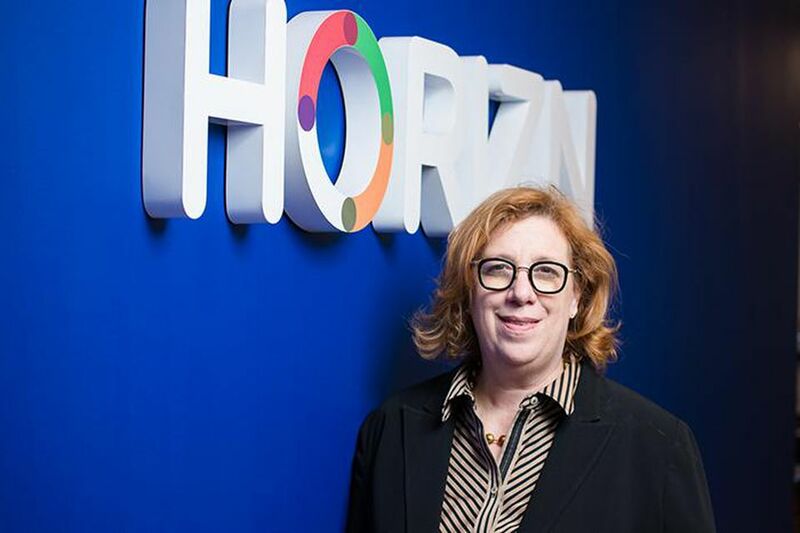 Janice Diner is the CEO and Founder of Horizn, launching the company 7 years ago with global technology brands. Her creative vision and determination led to the development of a scaling, profitable, world-class Fintech company. The Horizn platform focuses on equipping both employees and customers with the knowledge needed to improve the customer experience and dramatically increase digital adoption across all channels. As product evangelist, Janice travels widely, she is a frequent speaker, getting on stage with her clients at some of the most prestigious financial industry events. Janice has been featured in Forbes, Financial Post, Entrepreneur, Tech TO, and Toronto Life. Under Janice’s leadership, Horizn has won the Celent Model Bank Award, London Institute of Banking & Finance’s Financial Innovation Award, and Best of Show at American Banker Digital Banking. And if that weren’t enough, she has also rung the Bell at the London Stock Exchange. Janice is an advocate for women in tech. She spent her early career in the advertising world blending senior creative leadership with business technology. She is an award-winning Creative Director and she was part of the original Canadian Facebook team. Janice served as an advisor at the MaRS Discovery District helping early-stage tech companies commercialize, she has served as board director for SheEO, and has served as a judge for the Cannes Advertising Lions. Supporting women, stories that inspire.